Six Singapore brands have received the acclaimed Great Taste award for their artisan food and drink products. They are three local tea brands - Pryce Tea and Gryphon Tea Company, both of which are subsidiaries of tea-trading business Lim Lam Thye, and The 1872 Clipper Tea Co. The other winners are Straits Preserves, known for its marmalades; handcrafted rock candy brand Sweet Enchantment; and GTCL Company, which carries health products such as nuts and honey. Based in the United Kingdom, the annual Great Taste event, which started in 1994, is seen as the Oscars of the food and drink world. Products that receive the accolade get an iconic badge of honour to stand out from other items on the shelf - the trusted black-and- gold Great Taste label which retailers can use to mark their winning food or drink. Previous Singapore brands that have won the award include this year's three tea companies. Out of 10,000 Great Taste entries this year, 141 were awarded a three-star award (Exquisite), 878 received a two-star rating (Outstanding) and 2,520 were awarded a one-star accolade (Simply Delicious). This means that only 35 per cent of the entries receive the coveted accreditation. A first-time entrant into the Great Taste awards is Straits Preserves. 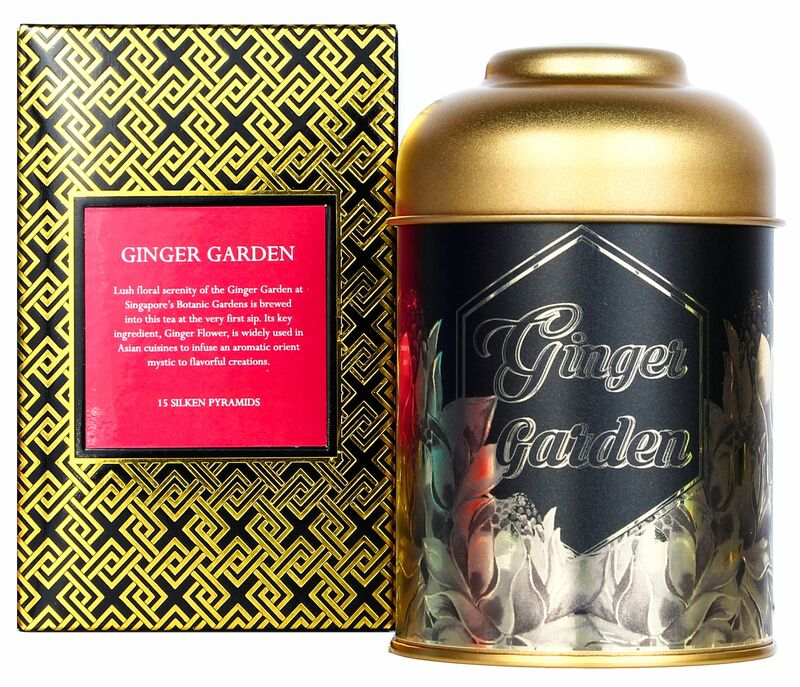 Its Tropical Calamansi Marmalade and Ginger Garden Marmalade each received a two-star rating. 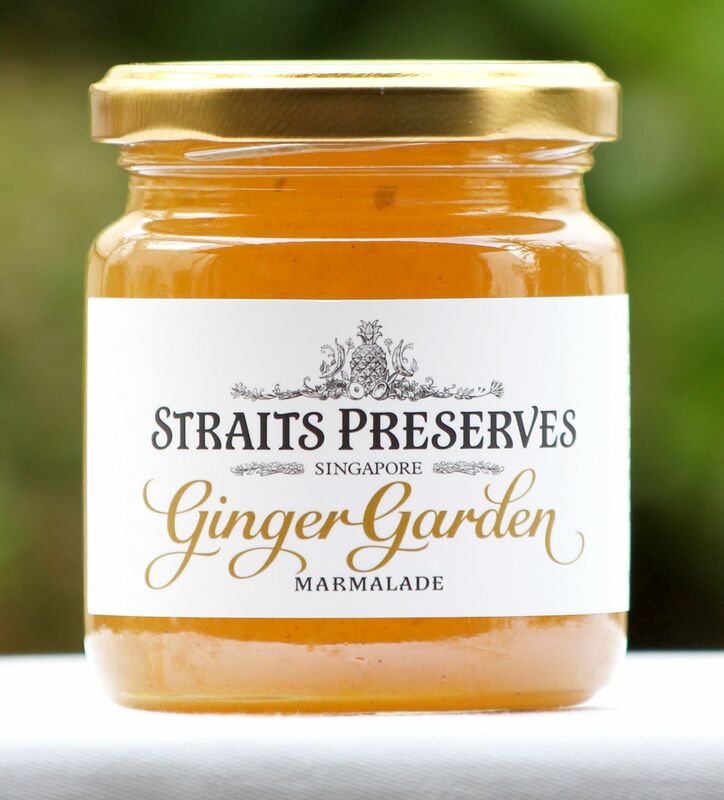 Straits Preserves founder Sharon Lee, 43, says: "It is very nice to know that food lovers in Europe enjoy Singapore marmalades in a blind-tasting environment and found a difference versus traditional recipes and tastes. Considering the Europeans have been consuming marmalades since the 1400s, I am delighted they approve of my flavours even though they are somewhat unusual to them." 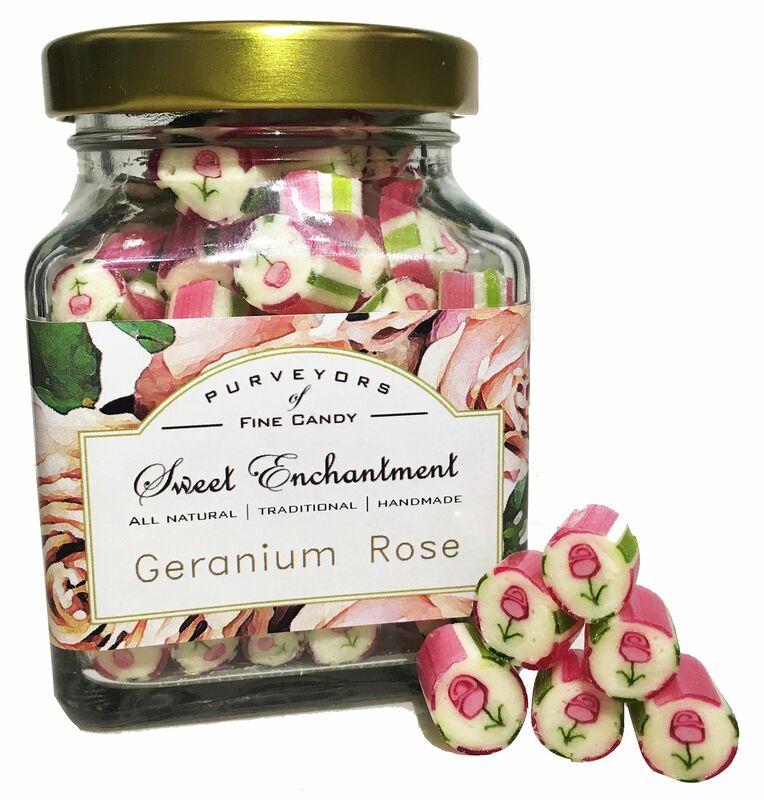 Artisan candy shop Sweet Enchantment, also taking part for the the first time, received two stars for its Geranium Rose rock candy and one star for its Thai lemongrass rock candy. Sweet Enchantment founder Liang Shiqi, 37, says: "Given the very strong competition from other confectionery products such as chocolates, nougats and macarons, we are very happy that our products have won. This puts us on the world map as a quality producer of premium candies." The company is already working on new flavours such as an Afternoon Tea series with English Breakfast Tea and Earl Grey Tea rock candies. 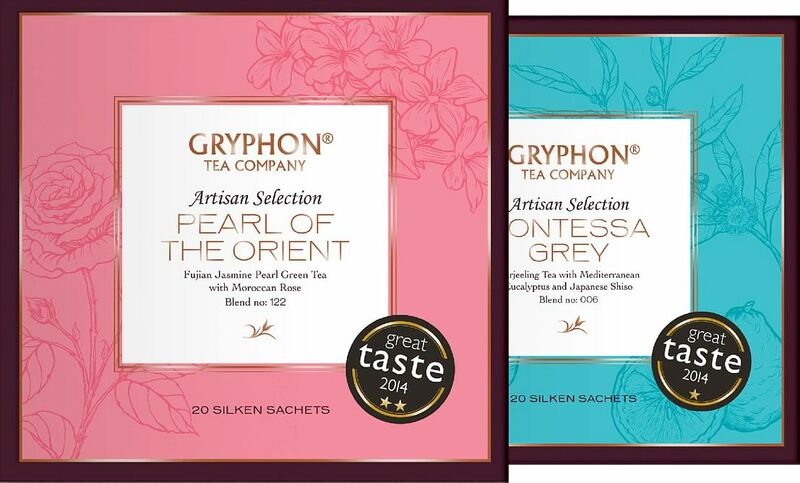 Since 2008, the Gryphon Tea Company has received 28 Great Taste Awards for its teas, while Pryce Tea has received the accolade for the past three years. The 1872 Clipper Tea Co has also won awards for its tea blends since 2014. This year, the Gryphon Tea Company wins five awards for its exquisite teas. Its founder and executive director Lim Tian Wee, 47, says: "This is a testimony of the market receptiveness to our new products, and our global sourcing expertise in teas and herbs help us bring new and exciting ideas to the market. 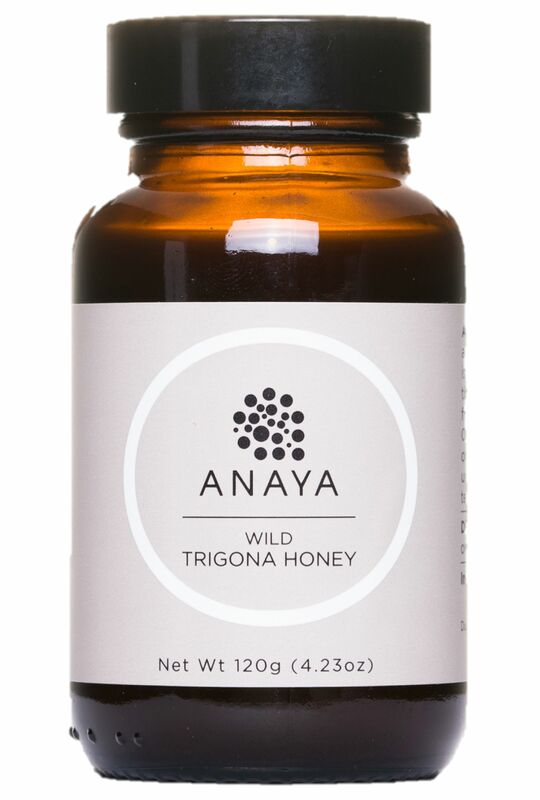 We hope to continue to innovate new blends to suit the changing palate of consumers." To mark the company's 10th year anniversary in October, he says that a new sister brand, Monogram, will be launched for consumers to personalise their own tea blends. Great Taste is organised by the UK-based Guild of Fine Food, which has more than 1,300 members. The body holds activities to promote the retailers' products, as well as publishes magazines such as Fine Food Digest, Good Cheese and Great Taste. More than 400 judges did blind-tastings of the items across various categories over 49 days from March to early last month. They include food critics, chefs, restaurateurs and food writers, such as MasterChef UK judge and restaurant critic Charles Campion; baking competition The Great British Bake Off 2013 winner Frances Quinn; food buyers from department stores Harrods, Selfridges and Fortnum & Mason; as well as chef James Golding, chef-director of The Pig Hotels. An earlier version of the story transposed the descriptions for Ginger Garden and Vanilla Dragonwell. This has been corrected.